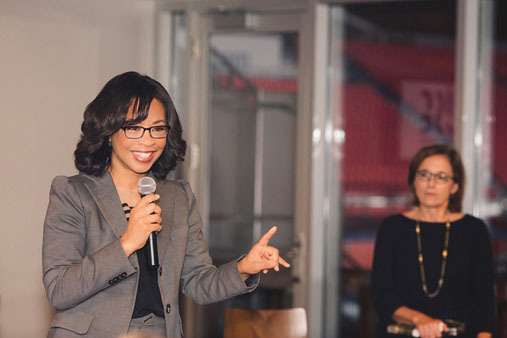 HOUSTON (KTRK) -- Women in Sports & Events (WISE), the leading voice and resource for professional women the business of sports and events, is honoring Pam Gardner and Gina Gaston as Women of Inspiration. 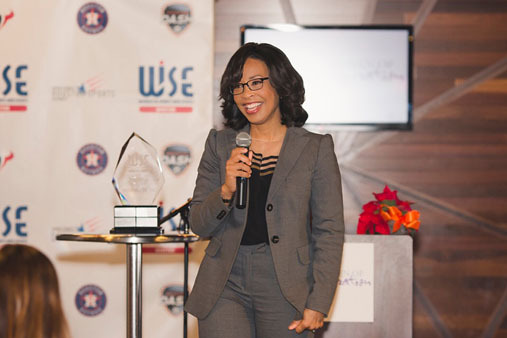 Pam Gardner is CEO of Your Mind at Work, and formerly the President of Business Operations in her last 11 of 24 years with the Houston Astros. 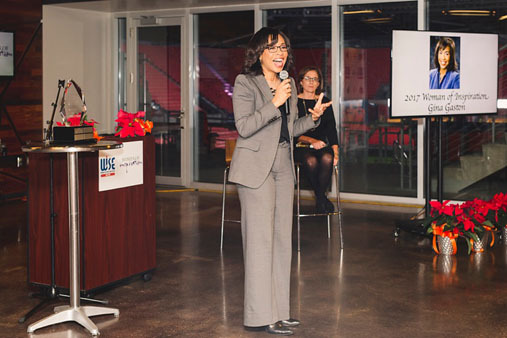 She is recognized as the longest-serving female chief executive in Major League Baseball. She became the first female executive inducted into the Texas Baseball Hall of Fame and was recognized by Street & Smith's as one of the 20 most influential women in sports. She is also featured in a special exhibit at the National Baseball Hall of Fame in Cooperstown. Gina Gaston is a reporter and co-anchor for ABC13's Eyewitness News at 6 pm and 10 pm. Gina first began at ABC13 in the fall of 1992 until she was swept off to New York to work for MSNBC. In 2001 she returned to Houston and to ABC13 and has been a pillar in the community for the past 16 years. Gina has covered a wide range of stories, including the O.J. Simpson trial in Los Angeles; the Rockets Championships; the Democratic National Convention; the 2000 presidential election and Florida ballot recounts; and anchored President George W. Bush's Inaugural activities. 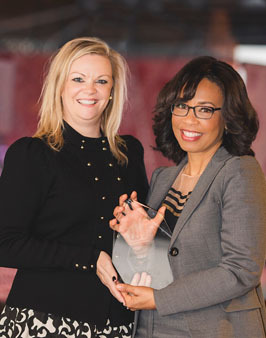 Join us in congratulating Pam Gardner and Gina Gaston.